The shortage of reliable tradesmen has lead to ever increasing costs. Many householders are now taking on more and more demanding DIY projects. To satisfy the growing trend of more capable DIYers, Trade Fabrication Systems has developed a range of products for the home and garden. 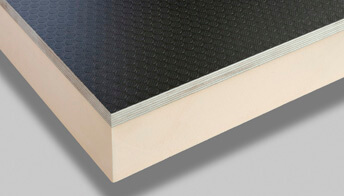 The range has been created from the innovative product development for the professional installation market. 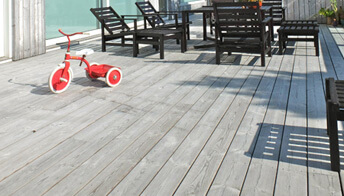 TFS offering for the DIY market includes slip resistant coatings for decking and temporary overlay systems. These are ideal to protect hard landscaping or lawns during building work or re-modelling of the garden. 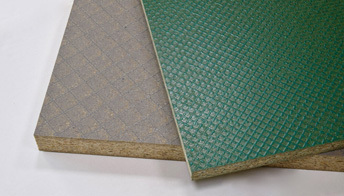 They benefit from the security of anti-slip properties both wet and dry. 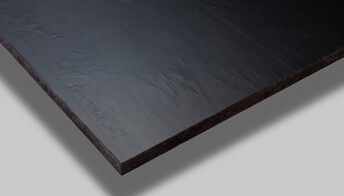 Also available is a wide range of decorative and preservative coatings, suitable for exterior cladding through to interior wall and ceiling panels, particularly for garden rooms. 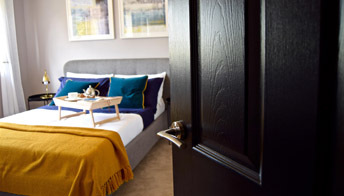 For the replacement interior door market, TFS pre-finished doors remove all the hassle and mess associated with decorating after fitting. 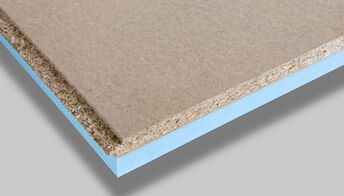 Time saving pre-bonded acoustic and thermal insulated panels are ideal for extensions and loft conversions. 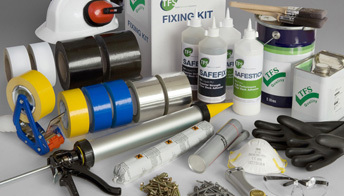 To discuss products suitable for the DIY retail market, contact TFS today. Cost effective and attractive pre coated doors that save time and money.